Emini Real-Time Commenatries is the most unique trading service you would ever see available in the world. 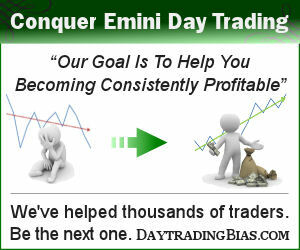 As the name suggests, it is dedicated mainly to the Emini traders. During US trading sessions, Lawrence Chan would stream his real-time analysis and valuable insights of the markets to our premium members. By sharing his reads of the current market conditions, traders of all levels get to benefit from his timely and objective analysis. Many of our premium members simply call this the most valuable trdaing tools they ever have.